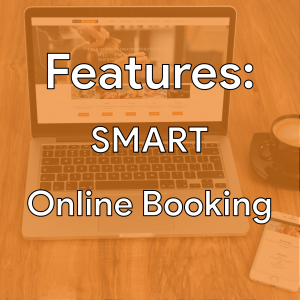 Discover the SMART Online Booking Solution, designed bespoke by the Schedule.it team and explore how we can help you find new clients and improve existing client retention. The Online Booking ticket is sold out. You can try another ticket or another date.